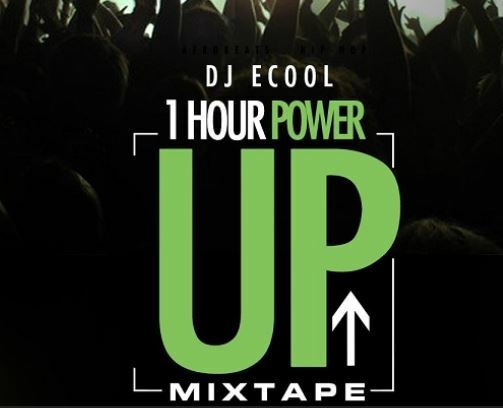 Description: DMW Official Disc Jockey – DJ Ecool starts the year with a brand new mixtape titled “1 Hour Power Up Mixtape”. 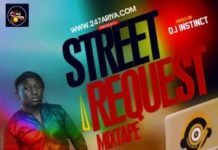 This fresh and dope mixtape features songs from your favorite artistes both home and abroad. 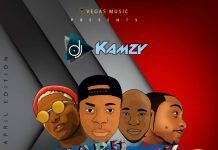 I am very sure you will not regret getting this mixtape on your device. 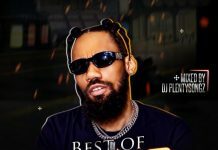 So if you are a fan of Naija mix as well as international DJ mix, then this DJ Ecool Mix 2019 will suit your playlist. Cheers!